Keeping your family cool in the summer or warm in the winter may seem like a priority, but there are better, cheaper ways to accomplish the same goal. You don’t need to keep your air conditioning or the heating on whenever your children are home. This is a waste of money that could be better spent on other things for your family. Instead, use these simple hacks to make the most of your warm or cool air. Before central heating existed, carpets and even tapestries were used to keep the heat of a room inside the room. Today the principle is no different. If you have hardwood, add rugs to trap the heat as best as you can. You should also consider upgrading your insulation (the modern-day wall tapestry). This can be anything from a full-scale upgrade to simply putting thicker drapes over your windows. You don’t need to heat your home so much that you can walk around comfortable in a t-shirt and shorts. Instead, heat your home to a comfortable level and use blankets and sweaters to keep you warm. You don’t want your nose to be freezing, but you don’t need to spend so much energy heating your house up to summertime temperatures either. There are leaks throughout a home, and the more leaks you have, the more that warm air can escape. This goes back to upgrading your installation, but also applies to windows and doors. You can seal them yourself using caulking, or you can splurge on newer, more energy efficient windows. Fans can help heat or cool a home, which is why every home should have them. They are much cheaper to operate than a central heating system. 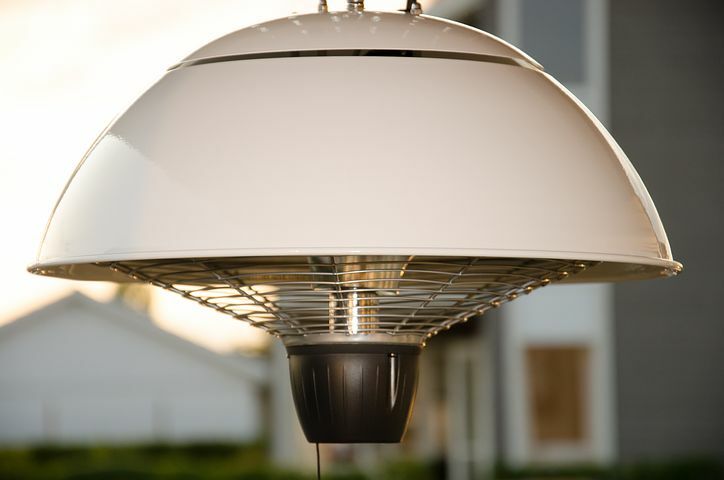 In summer, they can pull hot air up and provide a much-needed breeze, and in winter they can push the rising hot air back down to where the people need it. You don’t have to rely on the old models with pull-strings, either – ceiling fans now come with remotes. Learn more about these remotes and how they work at https://ceilingfanshq.com/harbor-breeze-remotes/. The sun is your enemy during summer months, which is why you need to try to block it out as much as you can. This means using sunlight reflecting curtains on your windows, and even using your landscaping to your advantage. If the trees around your home cover your roof with shade for most of the day, then your home will benefit from being much cooler. Knowing when you should open and close your windows for optimal effect is crucial for naturally cooling your home. The breeze and ventilation can be important when your home is just as warm as it is outside. If, however, the air is cooler inside then you’ll want to keep your windows closed. These suggestions can help keep your family warm, while also saving you money on your monthly utilities bill. When your children are growing up and you’re preparing for their future, after all, every little bit counts.